With despatches of 285,508 units in September, the Hero Splendor was the No. 1 two-wheeler brand. Arch rival Honda Activa was close behind, separated by only 699 units (284,809). The festive season has begun (in October with inventory build-up in September) with Hero MotoCorp wresting back the crown with its largest selling brand of commuter motorcycles, the Splendor, sold in the domestic market. In August 2018, the Activa had beaten the Splendor by a fair margin. In the first six months of this fiscal year, the Activa has ridden ahead of the Spendor in April, June, July and August. In May 2018, the Splendor was the boss. The Hero Splendor now once again stands as India’s largest selling two-wheeler brand in September 2018 with sales of 285,508 units, marking a smart jump of 15 percent YoY. The Honda Activa, Hero Splendor’s arch rival in terms of being the new-age mode of commuting, trails as the No. 2 albeit with a marginal difference of 699 units last month. This, however, should be understood that these volumes represent despatches made by the respective two-wheeler manufacturers to their dealerships for inventory building purposes, anticipating a rise in consumer demand during the festive season. These numbers are only an approximate indication of the market movements and do not suggest accurate retail sales data by each manufacturer. 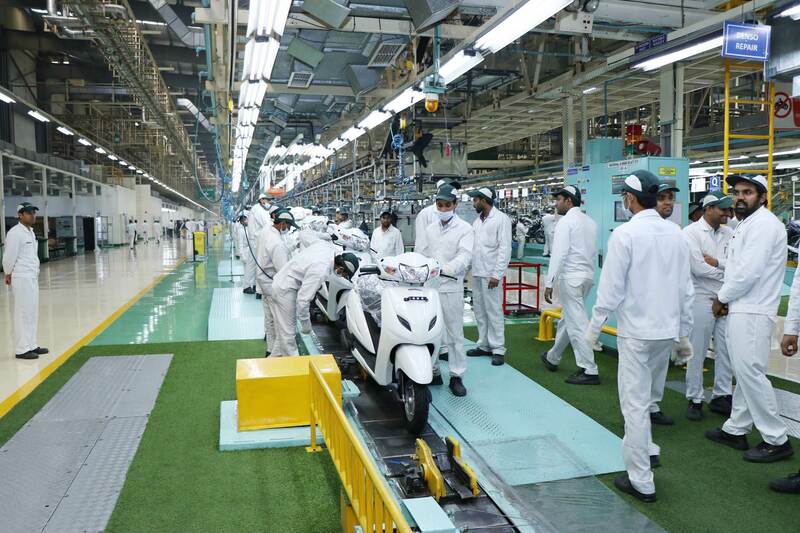 Honda Motorcycle & Scooter India (HMSI) reportedly despatched 284,809 units of its Activa scooters to its all-India dealership network in September. Notably, Honda Activa volumes are down by about 12 percent YoY. YS Guleria, senior vice-president, sales and marketing, HMSI, recently told Autocar Professional that factors such as a new advisory issued by the RTOs in West Bengal (two-wheeler purchases allowed only to license holders) along with heavy discounts offered on the 100cc commuter motorcycles have impacted the retail of scooters in the eastern and central regions respectively. The incident of floods in Kerala, a critical market for scooters, has also left a negative impact on the local demand. It is evident that these factors have impacted overall domestic demand for scooters. 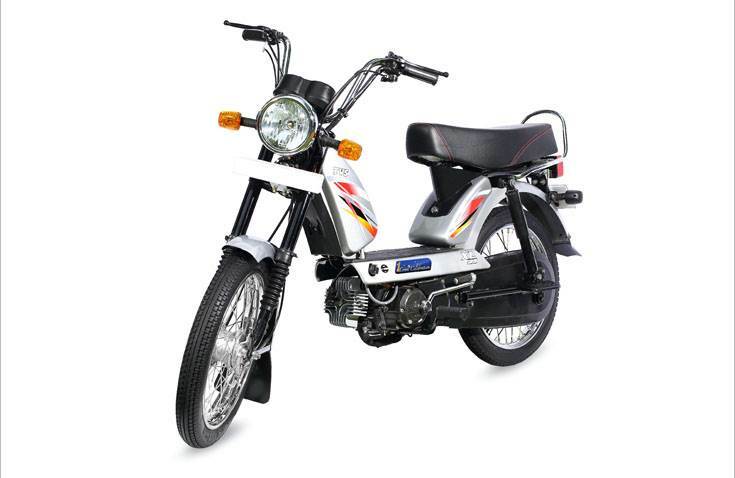 The 110cc TVS Jupiter, only other scooter model apart from the Honda Activa to regularly feature in the Top 10 bestsellers list, has also reported a decline in its monthly sales. With sales of 90,738 units in September 2018, down by 3.03 percent YoY, the TVS Jupiter occupies the sixth position as against fifth last September. 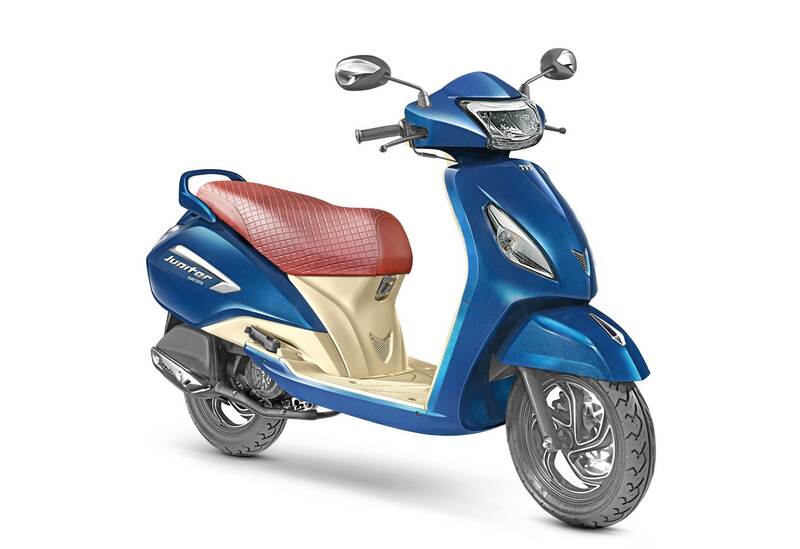 Between the Honda Activa and the TVS Jupiter lies the Hero HF Deluxe (September 2018: 201,240 units, up 15.16 percent YoY), TVS XL Super (September 2018: 99,593 units, up 17.26 percent YoY) and the Hero Passion (September 2018: 95,057 units, down 3.54 percent YoY) at the third, fourth and fifth positions respectively. It is to be noted that the despatches of TVS Motor’s XL Super moped have recorded an impressive rise, which indicates an anticipated increase in local demand, which could be via advance bookings. A total of 99,593 mopeds sold last month suggests that price-sensitive customers want to make purchases albeit cautiously. The rise in the XL Super’s volumes has pushed down the Hero Passion and the TVS Jupiter brands by a position each. Beating its own bestselling Pulsar brand in terms of monthly despatches, Bajaj Auto’s most affordable offering – the 100cc CT –recorded total despatches of 89,387 units last month, up a good 13.88 percent YoY. This has brought the model to the seventh position in September 2018 as against 10th in September last year. On the other hand, Bajaj Auto’s flagship brand, Pulsar stands at the eighth slot with volumes of 89,374 units in September 2018, which marks YoY growth of 6.28 percent. The ninth and 10th spots are claimed by the 125cc bestsellers – Hero Glamour and the Honda CB Shine series. While the Hero Glamour has reported despatches of 82,864 units (down by 2.09 percent YoY) in September, the top-selling 125cc motorcycle Honda CB Shine has recorded volumes of 80,612 units (down 7.92 percent YoY) last month. Overall, it can be seen that barring the 100cc Hero Splendor, Hero HF Deluxe, TVS XL Super and Bajaj CT, the despatches of other major brands such as the Hero Passion range, the 110cc Honda Activa and TVS Jupiter scooters, 125cc Honda CB Shine and Hero Glamour are down, which indicates an anticipated subdued growth in certain categories of the two-wheeler market this festive season.